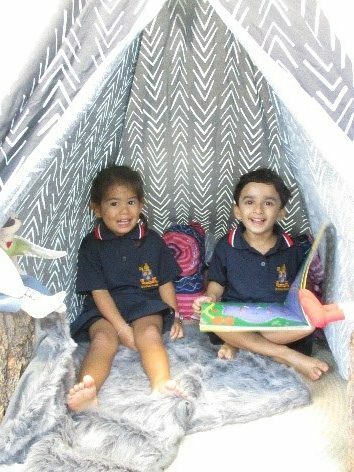 Our girls are settling well into Pre-Preparatory and it is wonderful to see their happy faces as they arrive each day. Specialist classes are now underway and the children are becoming more used to the routine, enjoying the opportunity to borrow books, swim, sing, learn about God, swing on bars at Gymnastics and learn greetings in French. Parents are reminded that the end of the Pre-Prep day is at 3.25pm. Parents are required to ensure they are in attendance at this time to collect their daughter. Teachers are required to attend Staff Meetings and Afternoon Clubs at 3.30pm and any children remaining in classrooms at 3.30pm will be taken to and booked into After School Care. Parents are reminded to include a spare set of clothing for their daughter in the locker in case of accidents that require her to change clothing. In order to access CCS parents are required to supply the Pre-Preparatory Centre with their CRN Number. Please forward this information to Mrs Shannon Leaver as soon as possible – sleaver@sthildas.qld.edu.au at your earliest convenience in order to be able to claim CCS. 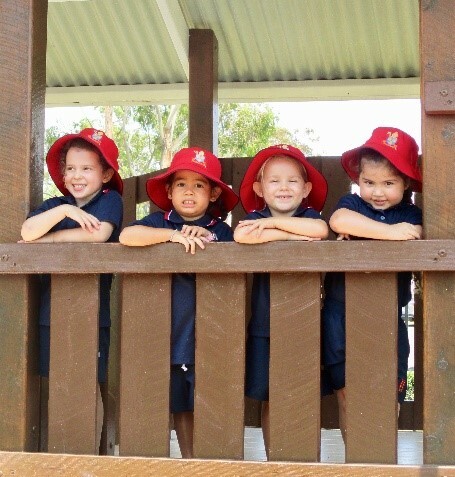 All parents eligible for CCS are required to confirm with Centrelink their daughter’s enrolment at St Hilda’s Pre-Preparatory in order to receive CCS. All childcare providers are required to report sign in/out times for each child for whom the Child Care Subsidy is being claimed when submitting weekly session reports. Therefore, parents must ensure they sign their daughter in and out on our electronic system so we can submit the attendances for each week. 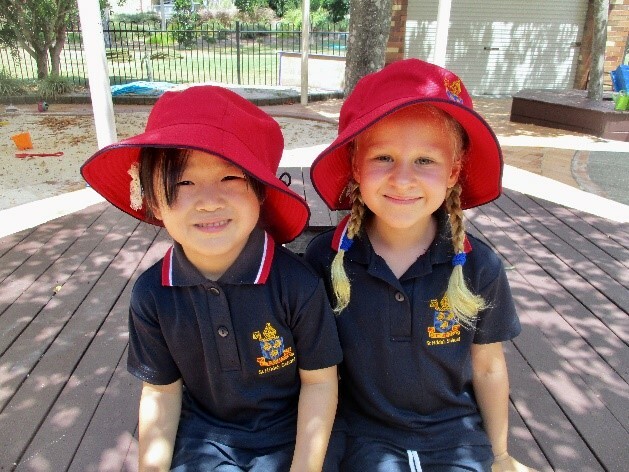 In addition, all parents are required to ensure they apply sunscreen to their daughter prior to dropping off at Pre-Prep and sign the Sunscreen Register on signing in each day. 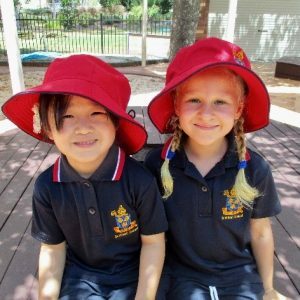 Pre-Preparatory children can participate in the extra-curricular program offerings at St Hilda’s School, because we believe it adds significantly to each child’s experience and offers opportunities for personal growth and development. These activities help children to create meaningful connections through common experiences, encouraging a sense of belonging as well as School spirit. Ballet, Gymnastics, Swimming, Tennis and My Fit Kids are the extra-curricular activities available for children in Pre-Preparatory. All activities are held on the School site and bookings and further enquiries can be made by contacting the organiser directly. Please ensure that you inform your daughter’s class teacher if you have enrolled your daughter in an extra-curricular activity, through a note in the diary indicating days and times. Further details regarding the Extra Curricular Activities offerings can be obtained through the Co-curricular Handbook on the Website. Contacting the Teacher via the Student Diary. As the diary can become a public document and one that the child carries for the year it is recommended that the names of other children or any issue you believe may be of a private and confidential nature not be included. If this is the case, please use an alternative method of communication to contact your daughter’s teacher. Arranging an appointment with the teacher. Appointments can be arranged by emailing the teacher to arrange a suitable time. Emailing your daughter’s teacher. If the matter involves more than one teacher, please address the email to the staff members concerned and if you would like to ensure that the Director of Pre-Preparatory is informed of the situation, please include her in the email group. SMS 0416 906 250 no later than 9.00 am on the day of absence. If the period is to be an extended absence due to the advice of a doctor, please ensure that the information is forwarded to staff in the Pre-Preparatory Office and Junior School Reception. The information will be distributed to the Form Teacher concerned. On the child’s return to Pre-Preparatory, parents are asked to follow up with a note explaining their daughter’s absence. The number of days a child is absent is recorded in the Pre-Preparatory Report. Swimming lessons for Pre-Preparatory children have commenced. 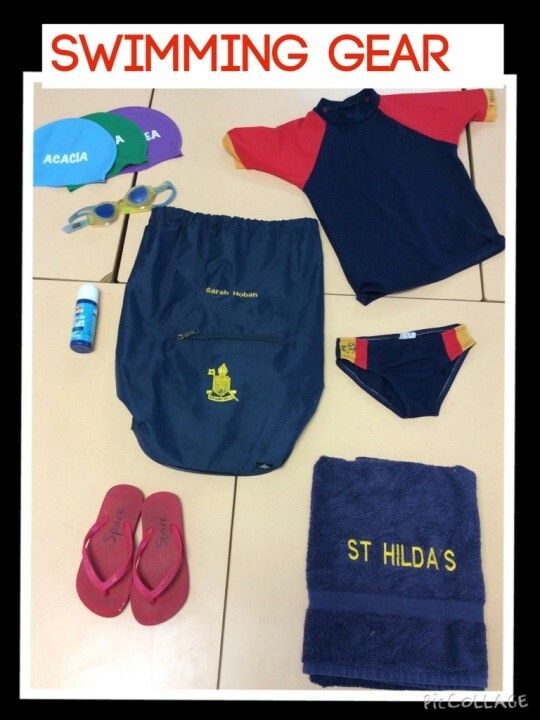 All girls are required to bring their swimming gear on their swimming day. Each teacher has sent home a timetable for parents. Parents who wish to book their daughter into Before School Care or After School Care this year are required to complete a new OSHC Booking Form which can be found on the School website. Please return the completed forms to Junior School Reception to ensure your bookings. The School Banking Program is offered to all children, supports education on Financial Literacy and encourages a saving habit. The Commonwealth Bank program includes an exciting Rewards Program which is designed to encourage children to form the habit of regular savings. 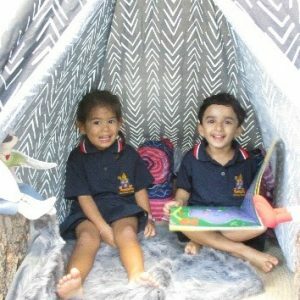 School Banking is open to all children from Pre-Prep and their siblings. The Commonwealth Bank will conduct an Account Opening Morning where students can register to be part of the program on Friday 15 February in the Prep Undercroft from 8.00 – 9.00am. Please bring along a birth certificate for students wishing to open an account. In order to run the program, we require a number of parental volunteers to assist with processing deposits on Wednesdays between 8.30am and 10.30am. If you are able to assist, please contact Junior School Reception on 5577 7230.